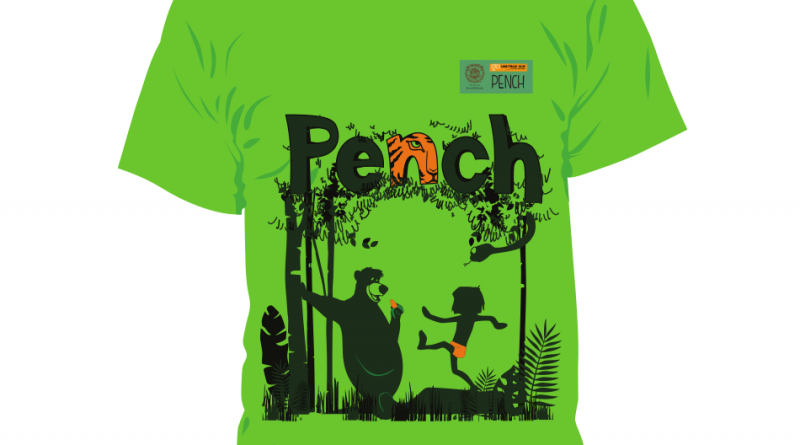 The Pench 2019 run t-shirt was inspired by The Jungle Book’s characters – Mowgli the man-cub, Baloo the bear, Akela the wolf and of course, Sher Khan the tiger. All these characters have been illustrated in the Gond style – a form of tribal and folk art practised by the Gond people who are found predominantly in Madhya Pradesh. Read on for the 5KM 10KM and 21KM GHR Pench Run Routes. As this is an ecologically sensitive area, the run will be conducted in the buffer zone of the Pench National Park. 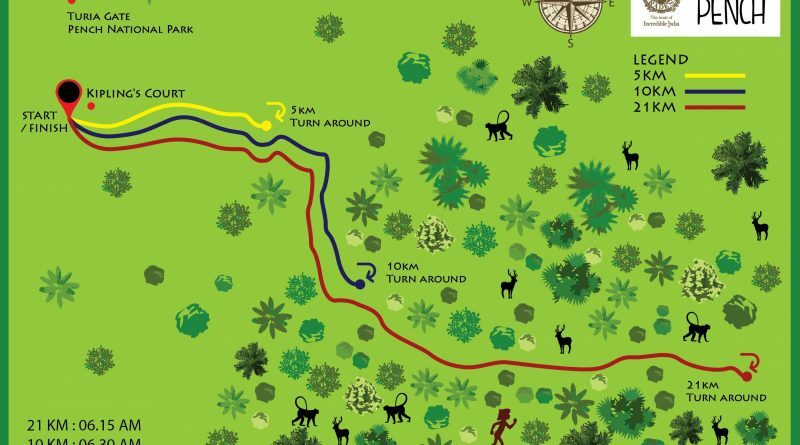 The run routes will pass through fields and snake through the outer forested areas of the Pench National Park. 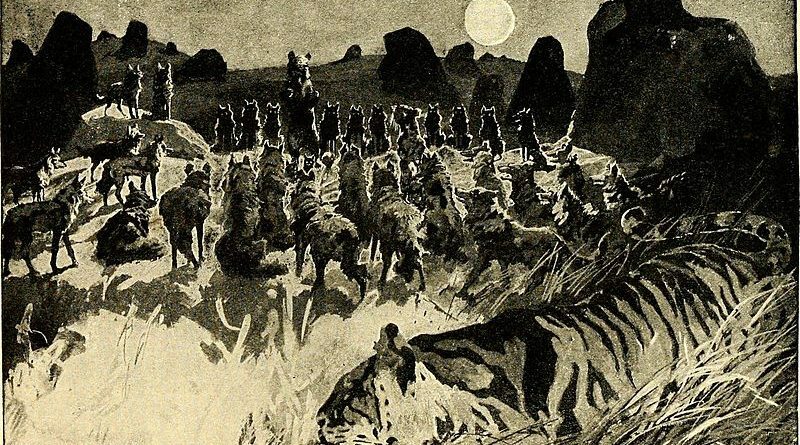 Rudyard Kipling first wrote about Mowgli, not in The Jungle Book but in a short story titled In The Rukh. 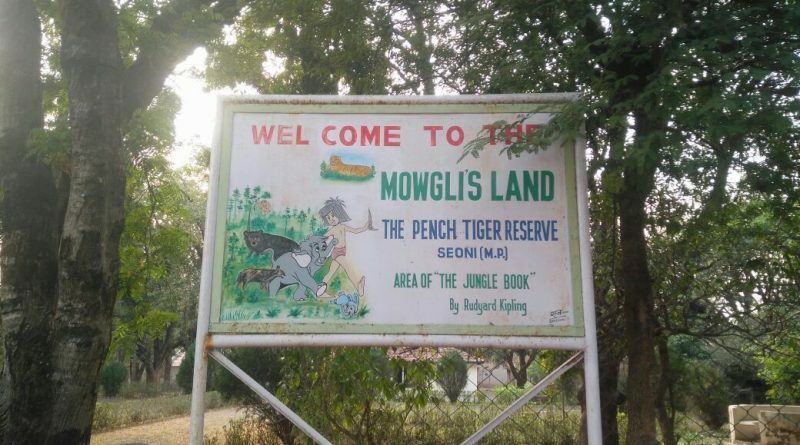 It, too, is set in Seoni in the rukh meaning (meaning jungle), and tells the tale of a forest ranger who comes across Mowgli and offers him a job.